简介：Over the course of the past hundred years or so, as sculpture has increasingly come to signify objecthood as much as carved or modeled form, Meret Oppenheim (1913-1985) stands out retrospectively as one of the twentieth century's most influential artists. 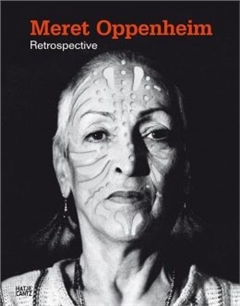 Oppenheim has also long been an icon to feminist artists and art historians, in her self-transformation from "muse" of Man Ray to leading Surrealist, and her fearless insistence on her right to creativity throughout her life. Her fur teacup, titled "Breakfast in Fur" (1936) was inspired by a conversation between Oppenheim and Picasso at a Paris café; admiring a fur-covered bracelet she was wearing, Picasso remarked that one could cover anything with fur, to which she replied, "Even this cup and saucer." Today this work, the definitive Surrealist Object, seems to articulate and inaugurate a whole tradition of its own, in a psychosexual- sculptural vocabulary that has been developed by artists such as Louise Bourgeois and Eva Hesse. 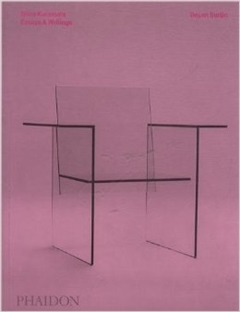 Oppenheim's oeuvre, ranging freely across sculpture, painting, design and poetry, shows preoccupations not only with gender- inflected objects and gender roles, but also with Surrealism's enduring concerns-dream, myth, imagination, games. Published for the centenary of her birth, this generous retrospective illuminates Oppenheim's work in all genres, tracing its influence on later generations of artists and exploring her importance as a precursor of feminism. 简介：* "A rhythmic poem explores origins, both physical and abstract...Animal characters are tender and genuine. 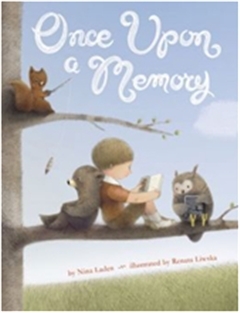 These musings on memory and change are thought-provoking, yet the piece also works as a lullaby. Reflective and peaceful." 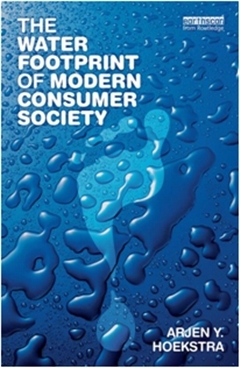 简介：This book shows how the water footprint concept can be used to quantify and map the water use behind consumption and how it can guide reduction of water use to a sustainable level. With a number of case studies, it illustrates water use along supply chains and that water consumption at one place is often linked to water use at another. For example, it is calculated that it takes 15,000 litres of water to produce 1 kg of beef, or 8,000 litres of water to produce a pair of jeans. The book shows that imports of water-intensive products can highly benefit water-scarce countries, but also that this creates a dependency on foreign water resources. 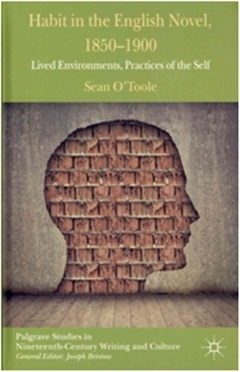 简介：The ancient philosophical concept of habit fixated and unsettled the Victorians in profoundly new ways, as advances in physiology and evolutionary theory sparked far-reaching debates about the threat of automatism and the proper mental training of the will. 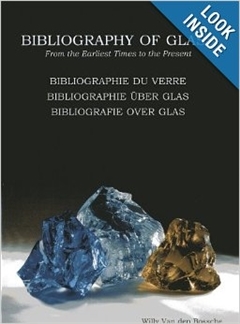 This book suggests that nineteenth-century novelists not only echoed these debates but intervened in them in unique, transformative, and strikingly modern ways. In attending closely to the enabling, generative potential of habit and its role in the creation of new perceptions and social identities, novelists from Dickens to James bequeathed a far more complex conception of the category than has yet been acknowledged, allowing for a rich phenomenology of the unpredictable, changeable modes of modern existence. Habit in the English Novel, 1850-1900 reconsiders what we have come to assume about the Victorian novel, including our own critical habits, in the wake of Freud and cultural modernism. 简介：Olaf Hajek is currently one of the world's most successful and well-known illustrators. His work can be seen in publications including the New York Times and the Guardian, in advertisements for companies such as Bacardi and Daimler Benz, as well as on stamps for Great Britain's Royal Mail. Despite the of his clientele, Hajek makes no aesthetic compromises. 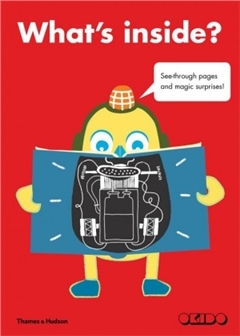 His characteristic style is what makes his work appealing to a broad audience and range of clients. Now his personal work is garnering increasing attention on the international art market. Hajek's colorful illustrations and textured paintings are infused with a folkloristic na*veté and freshness. Masterfully melding influences from West African and Latin American art, he creates surreal juxtapositions of fairytale fantasies and disordered realities. His "magical realism" enriches the perspective of anyone viewing his work. 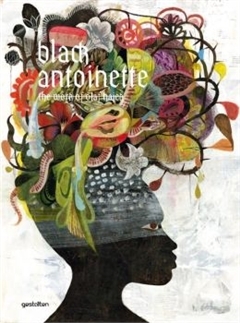 Black Antoinette is a collection of Olaf Hajek's most recent work that was created over the last three years. 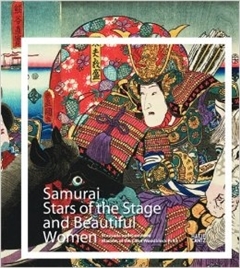 Consisting mostly of advertising and editorial contracts, commercial portraits, and fashion illustration, the examples in this book showcase a remarkable style that has become more free and painterly during this time. In his foreword, Philipp Demandt, the head of Berlin's Old National Gallery, positions Olaf Hajek at the nexus of the seemingly opposing realms of artand contract work. 简介：Degas’s mastery in the depiction of movement "No art could be less spontaneous than mine. Inspiration, spontaneity, temperament are unknown to me. One has to do the same subject ten times, even a hundred times over. In art, nothing should look like chance, not even movement. "—Edgar Degas In terms of both theme and technique, the key to understanding the early work of Edgar Degas (1834–1917) is classical painting. Although he was eventually associated with the Impressionists and even participated in their joint exhibitions, Degas never adopted a purely Impressionist approach. Degas’s work, reflecting an extremely personal and psychological perspective, emphasizes the scenic or concentrates on the detail. 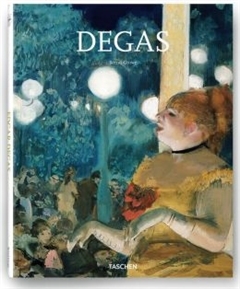 Thus, Degas’s painting is often discussed with reference to the rise of short-exposure photography. Thematically, nature proved less interesting to the artist than the life and inhabitants of the modern metropolis. Degas primarily sought his motifs at the race track or circus, in bedrooms, or in ballet salons—and dancers always remained his favorite theme. 简介：The exhibition brings together around 120 works to investigate what the New Objectivity and how variously the term has been used and interpreted since the 1920s. 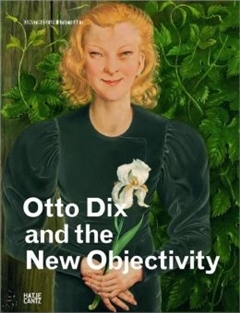 Some of Dix's key works--including the "Metropolis" triptych (1928-29), the great psychological portraits and the landscapes with their hidden symbolism painted during the years Dix spent at Lake Constance--form the departure point for this exploration of his oeuvre. They are placed in context alongside the works of George Grosz, Franz Lenk, Werner Peiner, Franz Radziwill, Christian Schad, Rudolf Schlichter and Georg Scholz, creating a new perspective on this crucial chapter in German art history and illuminating these artists' various reactions to the National Socialist aesthetic and art policy.